The other night I was craving a good pasta dish. This is what happened. It will take you approx. 30-40 minutes to do this. But it is so worth the wait. Usually I don’t like recipes that you have to let things simmer for a long time, but this one you can just cut your veggies even smaller than you think they should be and it takes 20 minutes in the pan and it’s ready with sauce and all. Meanwhile I started cutting down the vegetables. And I did cut mine quite small. This sweet potato looks a little bit weird Hehe. I started boiling water for my spaghetti when the veggies were ready. 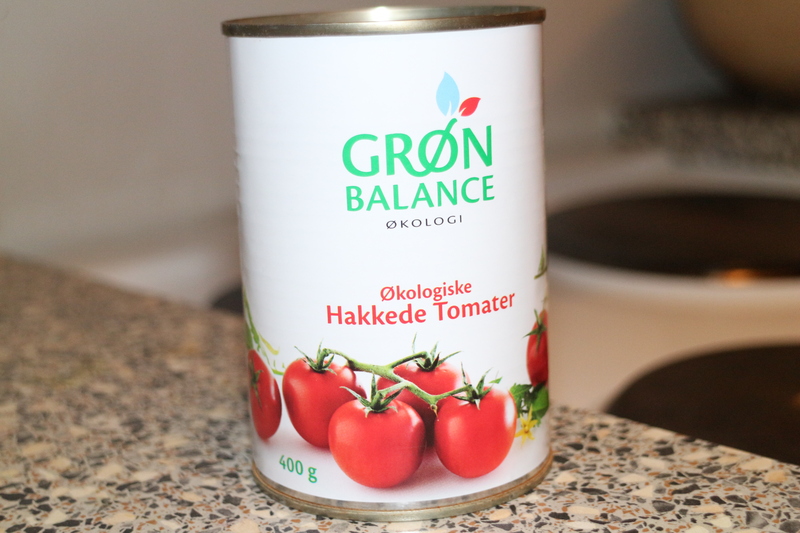 Next I started cooking onion and garlic in a medium saucepan with a drizzle of olive oil, adding the pepper and plum tomatoes to the mixture. 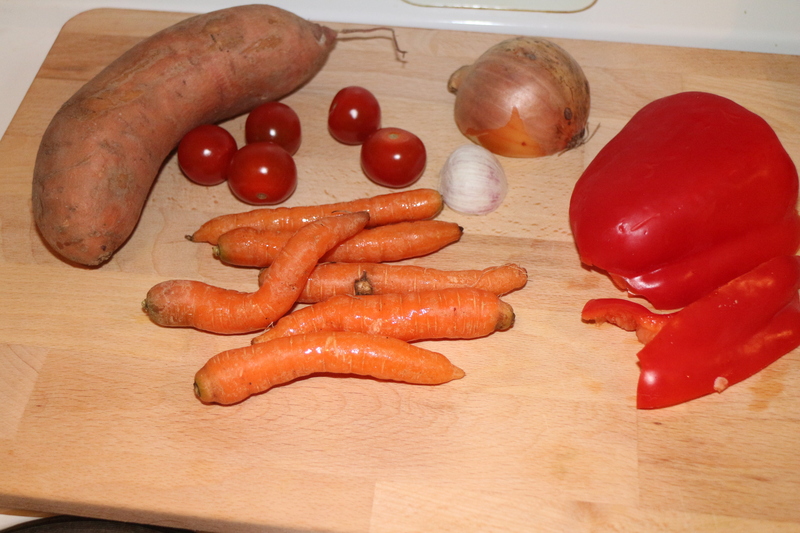 Last you add the sweet potato and the carrots and let it cook for 2-3 minutes stirring frequently. 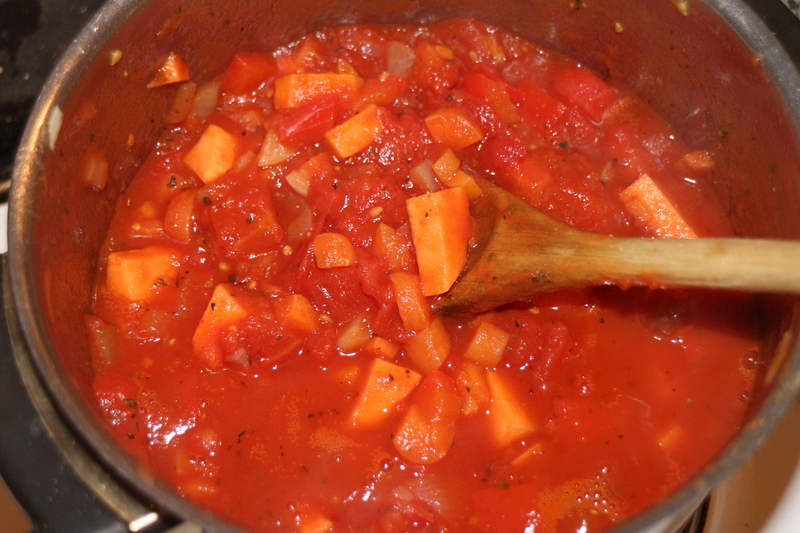 When all the veggies were tender I added Tomato paste and diced tomatoes plus a vegetable stock cube. Then it looked like this. Let this cook for 10 minutes. Now I added my spaghetti to the water so everything would be ready on the same time. 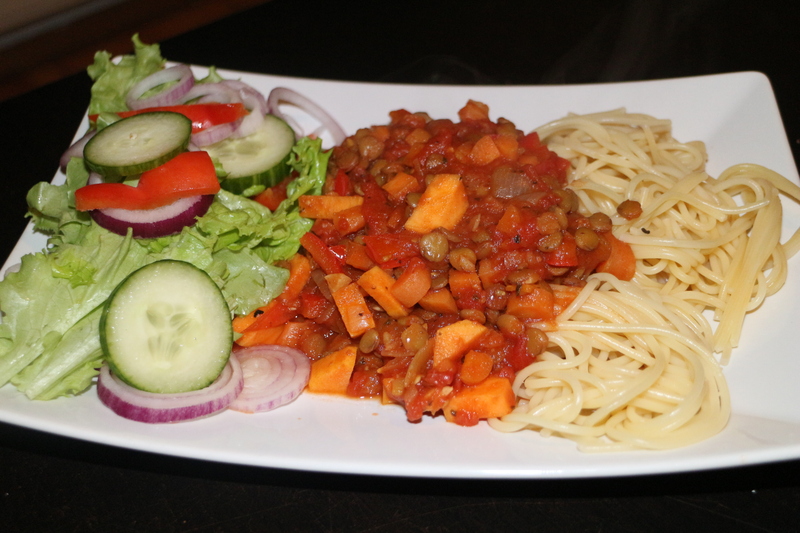 Last thing I did was to add the Lentils in the sauce and let cook for couple of minutes. But if you have more time it’s better to let the Lentils cook for a bit longer with the sauce. This a very nice dinner and it’s even better when you have leftover to eat for lunch the next day! 6 small carrots or 3 larger ones. Then you can cut down any fresh vegetables that you like to eat with this. I had already cut in my fridges , salad, cucumber, red bell pepper and red onion. Looks perfect. 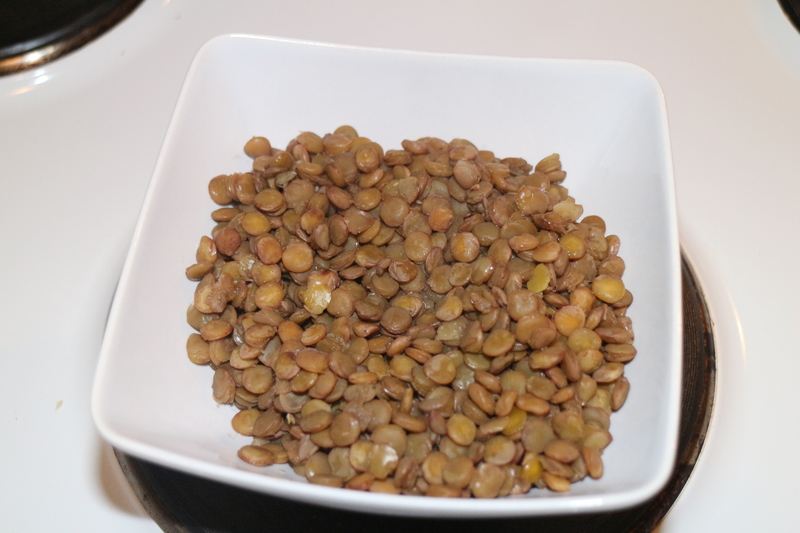 I always keep cooked lentils to hand and add them to everything. 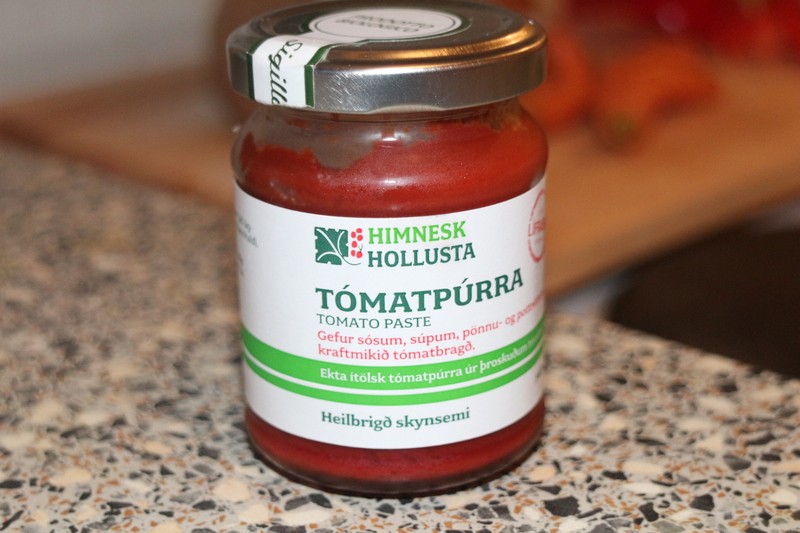 Great for adding texture and bulk to a dish.